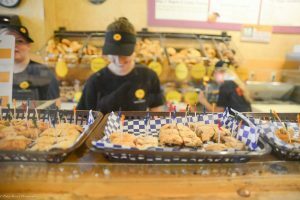 As if you needed any more reasons to keep coming back, here are just a few things that make us the one-of-a-kind bagel shop that you all know and love. Our coffee isn’t your regular cup of joe, it travels all the way from Guatemala into your cups. To make it even better, each cup of coffee and tip supports the families in Guatemala who make this delectable coffee just for you. You won’t find bagels that are fresher than ours! 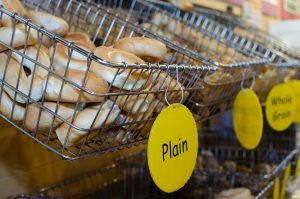 Our bagels are made daily to give our customers the best experience possible. Each week we get a delivery of 1,500 pounds of flour and work tirelessly to serve only the best. What could be better than our Bag O Bagels? For just $17.79 you can take home 13 bagels and two 8 oz. tubs of cream cheese. Whether you’re hosting Sunday brunch or it’s your turn to bring the snacks, the Bag O Bagels makes life easy (and delicious)! The endless options! From plain to blueberry, we have so many choices you’ll be sure to want to try them all. With over 15 flavors and a variety of spreads, your experience will never be the same. Most importantly, the amazing people that come into the Bagel Bakery every single day. Our customers are what keeps us working hard to put smiles on faces and bagels on plates. New York is known to have the best bagels around thanks to the use of their tap water. Unfortunately for New York, the American Chemical Society did a study that proved water type has very little to do with bagel quality. 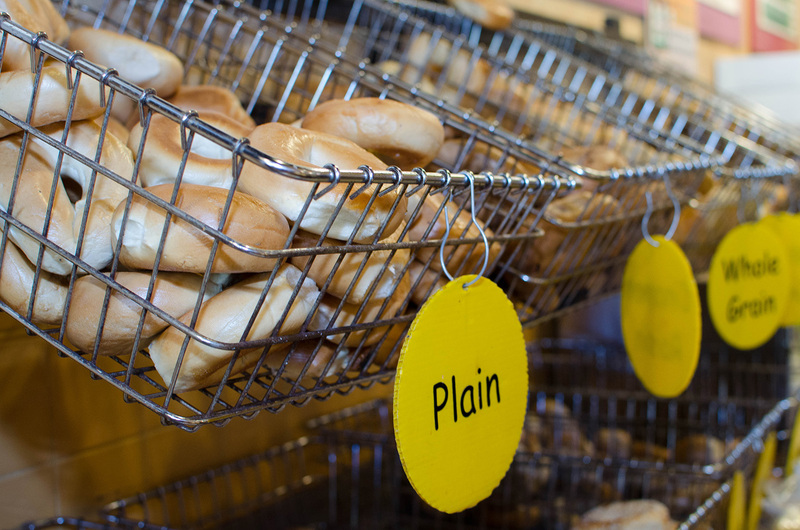 What really makes a bagel stand out is how it was made. The most important processes are letting fresh dough ferment at 40 degrees overnight and boiling the bagel for at least 30 seconds, which locks the liquid inside and expands the interior. This is what gives bagels their delectably soft inside and chewy outside. And this is exactly what we offer at the Bagel Bakery. Don’t believe us? Just ask our customer who recently mailed a dozen of our bagels to her son in Germany. The process of making the bagels is key in creating the enjoyable experience we strive to provide. “The first crack” may not mean what you think it means. 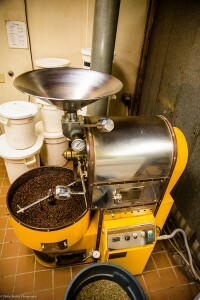 It’s actually the first indication that roasting coffee is moving towards the correct roasting level. This is how we know when our coffee is reaching perfection. We roast our coffee at the shop twice a week to give our customers the freshest experience possible. With our coffee beans coming straight from Guatemala, our coffee is bound to be a one-of-a-kind experience. We only purchase the highest graded level to ensure only the best. So, if you’re looking for your morning pick-me-up to be an exciting, revitalizing experience, try a cup of our coffee and be sure to listen for the first crack.